I am the "Modern Actor" with a strong mindset. I'm always reliable and on time and also give everything to the character I am portraying. I take direction well from directors all ages. I like to express my creativity to the project as well. I am going to be a successful actor in Britain and the USA and everyday i wake up it brings me one step forward to my goal. I have that drive and that Will of Fire churning inside of me. So throw me a script and watch me turn it into a masterpiece with you. Marcus July is a Charming and attractive professional Actor who has worked in the industry for the past 6 years. Marcus July has worked in fields such as commercials and Tv presenting but most of all he has worked on films. These films were professional and the roles he took on were extremely viscerol and dynamic. Marcus July is a Method and Meisner Actor. Marcus July is a charming and attractive Actor & Singer with branded vocal's that has demonstrated magnetic attraction from numerous live Music performances and also Films undertaken in the UK, US and Caribbean. At the age of 10 Marcus was doing a couple of commercials for Nickelodeon in UK and USA which helped him to get more into the creative arts field which has definitely helped him market himself in the industry. Marcus has been singing from a very early age and his versatile voice has helped him to be closer to his dream and his main ability is being able to perform live, that's where the magic begins. Marcus wanted to share his victory with his loved ones so he began posting his performance footage online. "He put his singing videos on YouTube because his friends and family wanted to watch them and so by doing that helped him to get a few Followers which led to a lot more than expected." Marcus is very Spontaneous as an Artist he always covers all areas of a performance using all the skills he has acquired. This includes playing the piano with the band to Dancing Street and hip hop commercial style which has the fans screaming out for him Live! That is what we love about Marcus is his flirtatious, charming and Charismatic personality and that is why the audience falls in love with him and his music. Marcus will be releasing two early singles as previews of his E.P, Track 1: Blackberry (she's calling me) is about how Marcus gets caught up in a love situation where he falls in love with a girl that just craves on hearts of guys. Marcus has captured a great dilemma and his theme in this song is heart breaking we begin to see Marcus as a Vulnerable, Caring, sweetheart. Marcus's Songs has a dramatic spin which brings every single one of his followers close to him because we see the life through Marcus within his music. Marcus has worked with many top independent film companies and also amazing Directors such as Michael Malloy, Caroline Jeffries, Phoenix James, Michael Duvall (Transatlantic films). Marcus July developed rapidly whilst working with these amazing Directors. Marcus July just knew that this was the career for him, because he fell in love with the Acting process and the academics and intellect behind Media. 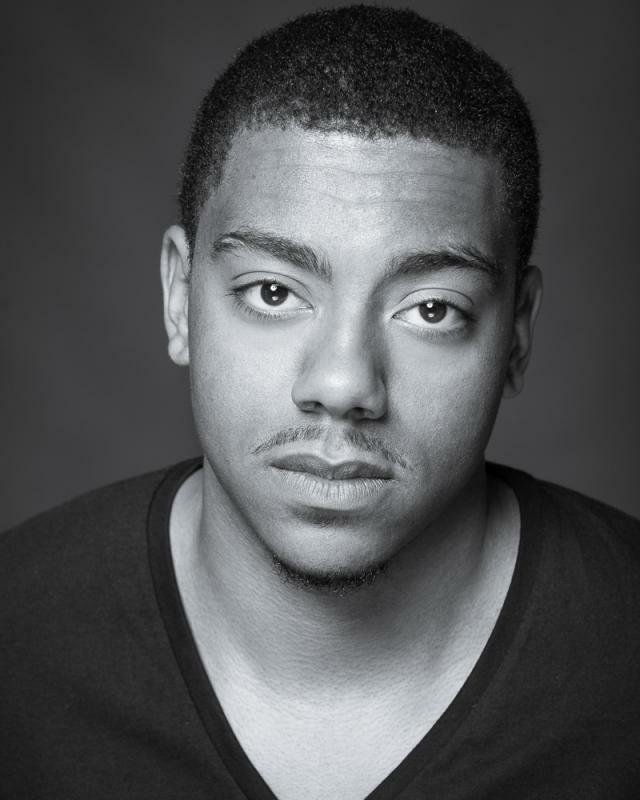 Marcus July has been working as an Actor since he was young exploring roles such as commercials and Theatre productions and Short films. At 18 years of age, he auditioned for Drama school and was successfully accepted in 6 schools, where he eventually had to decide on which one he wanted to go to. Eventually Marcus decided on the school, the school was Arts Educational schools where he learned to be a Method and Miesner Actor and during the course of three years. Marcus July is currently looking for Bigger and better prospects to help push his career forward and meet exciting new industry professionals and friends.